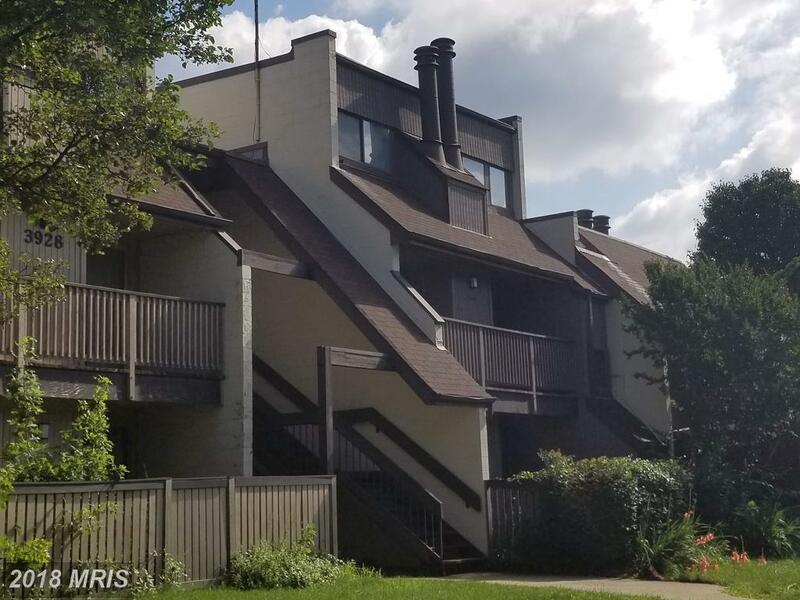 However, Nesbitt Realty helps individual landlords and property owners when they need assistance with rental management services at River Towers in Alexandria, VA.
We can list your condominium at River Towers to help you find the best possible tenants as quickly as possible. You will be pleased to know that Nesbitt Realty is trusted by both local, out-of-state, and foreign property owners. Real estate investors and trusts hire us, but most of our clients are everyday people from all walks of life. They simply need some assistance with managing their property. While we do have some wealthy clients who have no mortgages on their properties, the majority of our clients are known as “mortgage landlords”. “Mortgage landlords” need rental income in order to pay off mortgages. A number of these homeowners are the average people and this is the single largest investment interest that they have committed to in their lives. Contact us for a free no obligation accurate assessment of your property's value at River Towers. What About Licenses For Managing Garden-Style Condos ? 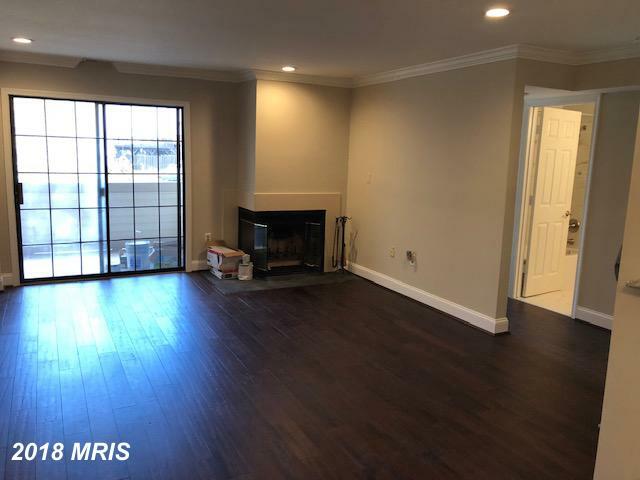 Do You Need A Rental Property Manager For Your Home In 22314? 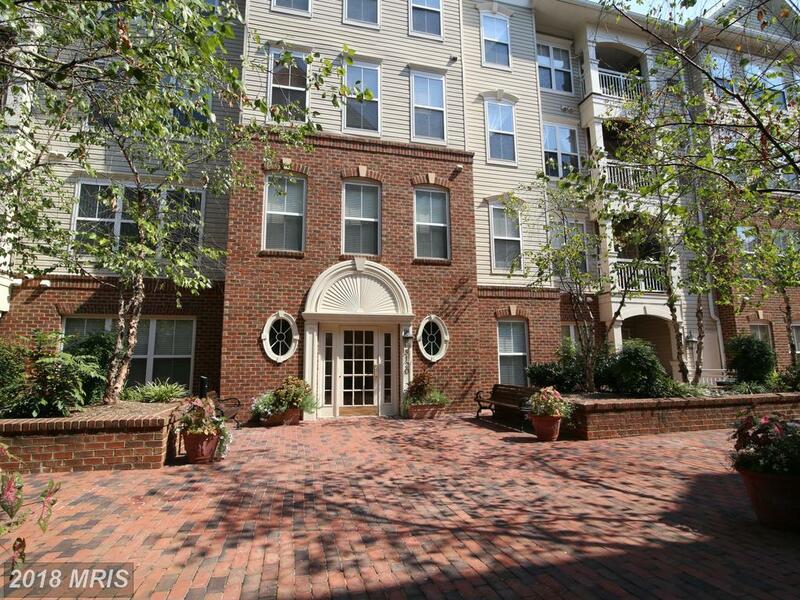 What Does Nesbitt Realty Do To Handle A Rental Garden-Style Condo In 22310 In Fairfax County?